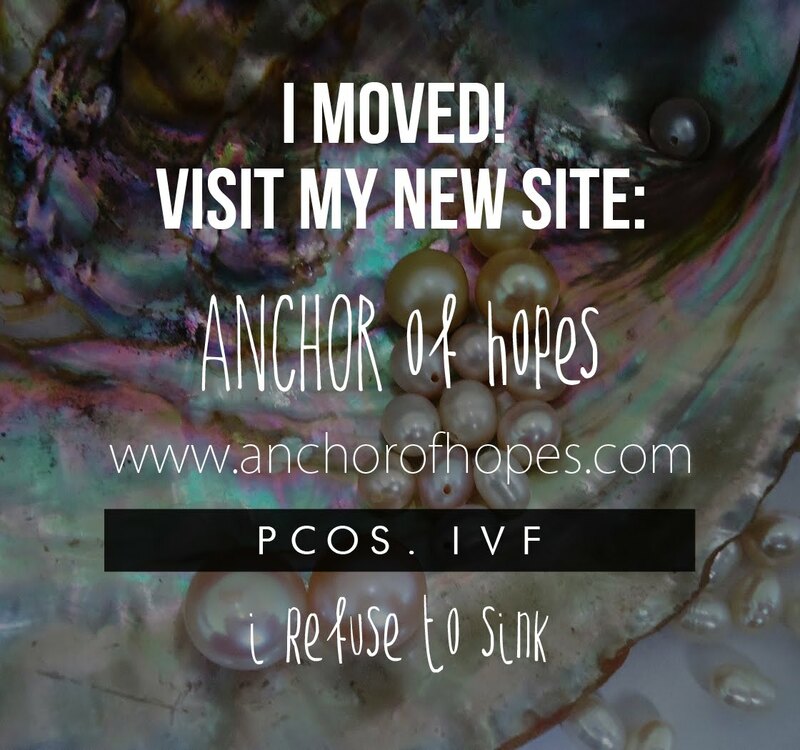 It's been almost a week since I found out I have PCOS and everyday I learn something new. I feel like someone has finally discovered my secret and everything is falling into place. For the past 28 years I've struggled with many of the signs and symptoms below, but no one could ever figure out why. I'm still learning what I can or cannot eat, however I know I have the rest of my life to figure it all out. Lifestyle change here I come!!! Eat Foods With Low Glycemic Index - Low GI foods break down slowly and don't cause a spike and drop in insulin levels. High Protein, Low/No Carbs - Avoid processed carbs which provide few nutrients and also cause a spike in insulin levels. The more I read, gluten free is the way to go...Hold The Gluten. High Fiber Diet - Fiber helps slow down the digestion of sugars in the body (broccoli, celery, leafy veggies). Eat Foods Rich In Omega-3's - They lower testosterone levels (flax seeds, walnuts, salmon) but stay clear of soybeans, they can delay ovulation. Stay Clear From Dairy - Studies show that dairy leads to a rise in testosterone (avoid: milk, yogurt, cream & cheese). 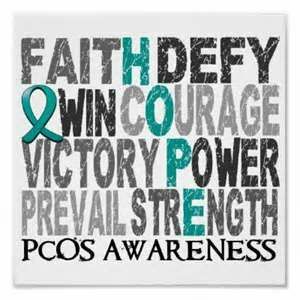 Dairy contributes to PCOS acne, enough said, goodbye ice cream! Sprinkle On Cinnamon - Cinnamon has an anti-inflammatory effect and helps greatly reduce insulin resistance in women with PCOS. If you don't want to cook with it, you can always take pills.